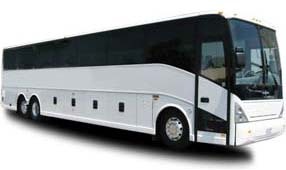 The 25-passenger minibus is perfect for medium-sized groups who are too large for a van but still too small for a full-sized coach. Although minibuses are most often used for local travel, amenities such as televisions, storage space, and WiFi can be requested on this model to make for more comfortable distance travel. 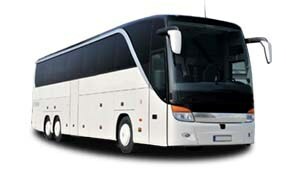 No matter what amenities your group requires, we’ll work to find the minibus that meets your needs. 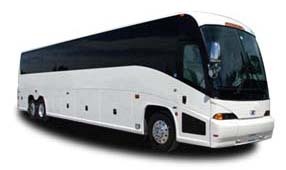 We’re experts at providing transport for weddings, sports matches, corporate events, school outings, church socials, or private vacations, always striving to exceed your expectations. For more information on hiring your own coach, check out our beginner’s guide or call us any time at 44 20 3617 1779 for a free quotation!